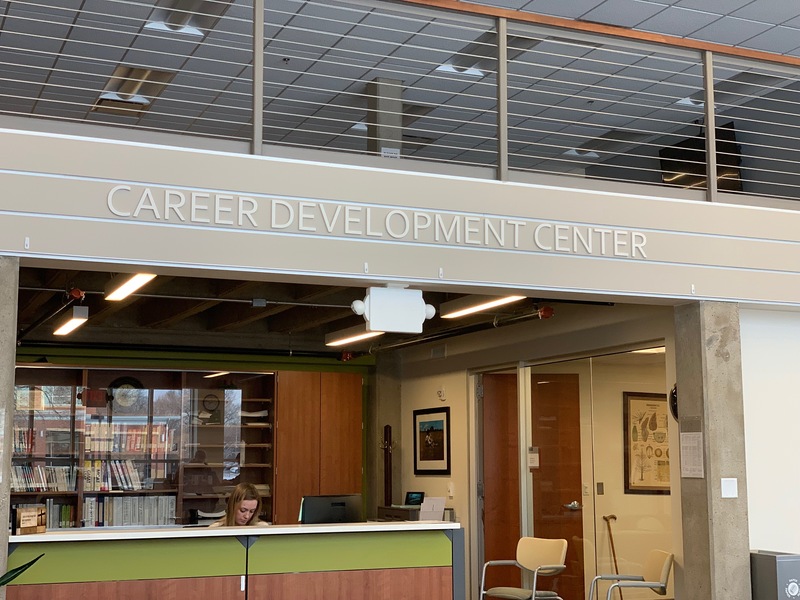 As the new semester begins, the Career Development Center (CDC) is introducing a few big opportunities to help students with their future. One of these opportunities is a program called Handshake. Handshake is a career management profile that allows employers to connect with colleges and become accessible to students. Currently, Northwestern is connected to 3,616 employers from around the world. Employers include Fortune 500, nonprofits, schools, churches and more. This is the first academic year that the CDC has utilized Handshake, and Director of Career Development Bill Minnick is pleased with how successful it has been so far. He has seen the percentage of students who have made a profile on Handshake and says it is the CDC’s goal to have those increase as the year goes on. “As students become more familiar with Handshake, they will realize the rewards it can offer,” Minnick said. Many local and regional employers have set up free accounts with Handshake to take advantage of posting jobs and internships for students. However, each employer and each posting has to be approved by a CDC staff member before it is accessible to students. 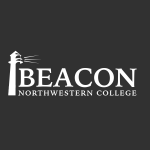 According to Minnick, even though the program is about finding jobs, it is not something to wait until after college to think about. Minnick advocates for students taking advantage of Handshake, as he believes it will give students a lead over others, and that there are many helpful tools within the program. However, Handshake is not the only new thing that Minnick and the rest of the CDC is excited about. NW has partnered with Sokanu to provide the world’s most innovative discovery and career engagement platform. This assessment will help students learn more about themselves with in-depth personality reports and 4-dimension fit, which consists of interests, personality, career fit, and goals tests. Career counselor Kirsten Brue is very excited about this new opportunity. One important thing to be careful of, Brue points out, is to access Sokanu through the NW website because it is not free if accessed through the Sokanu website. Sokanu involves three different tests that one can take. According to Brue, a student must do some research after finding out their results in order to get the most benefits from it. The third new opportunity from the CDC is the Career Fair on February 14 from 10:30am to 12:30pm. They are partnering with the Business Department, and the event will be held in the Leaning Common’s Vogel Room. Currently there are 13 employers lined up for the event, including Hope Haven, Diamond Vogel Paints, Orange City Area Health System, Volunteer Iowa, and more. Stop by the CDC in Ramaker to find out more about any of these opportunities.